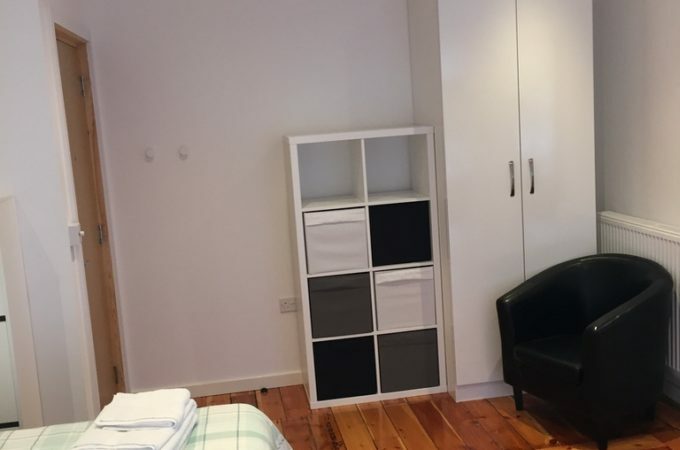 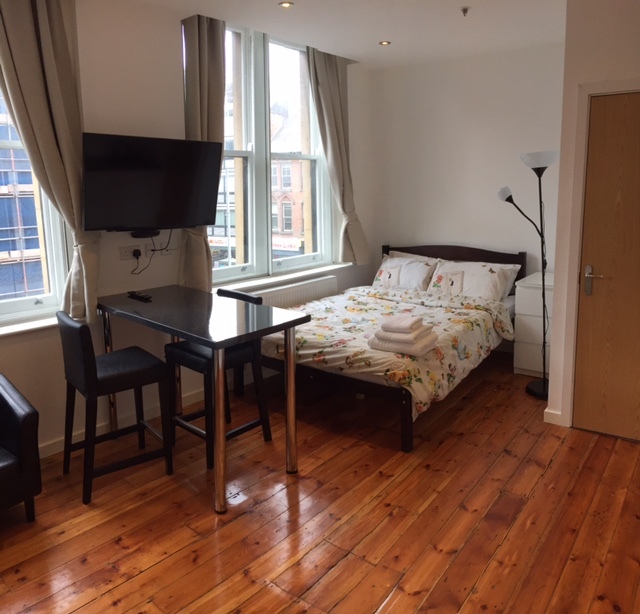 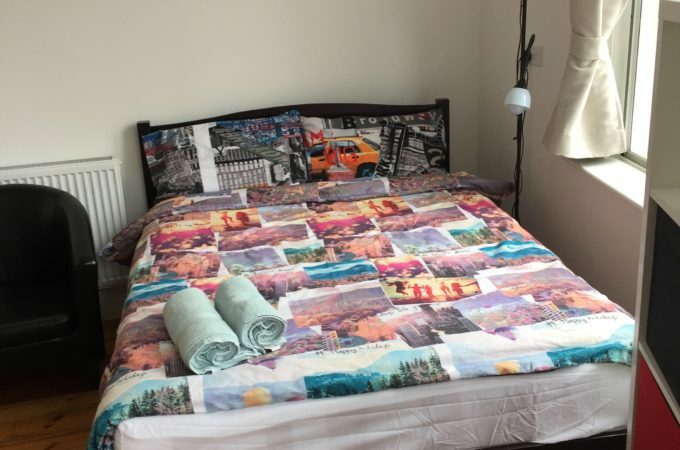 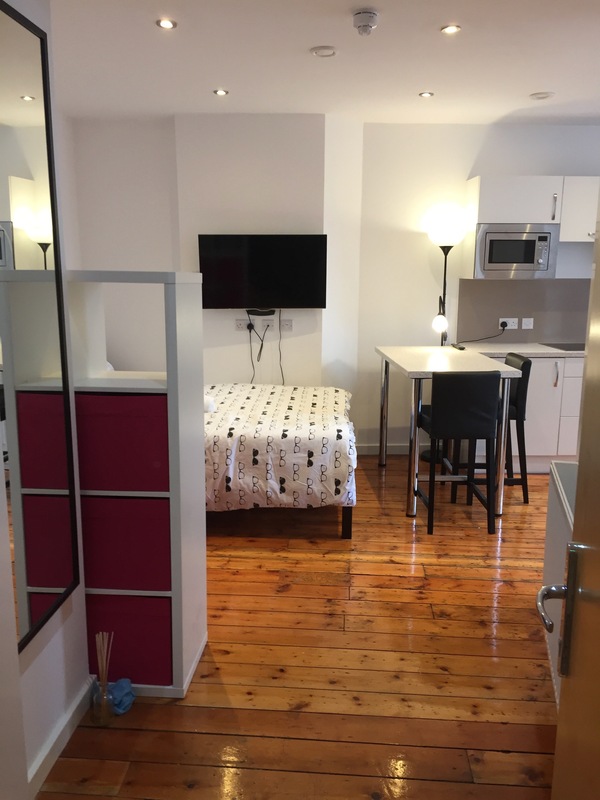 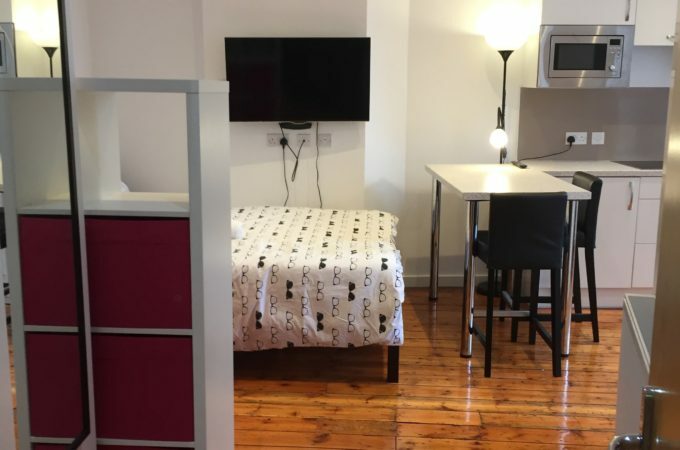 FHP Student Living are delighted to offer this award winning block of Studio properties for the 2019-20 academic year. 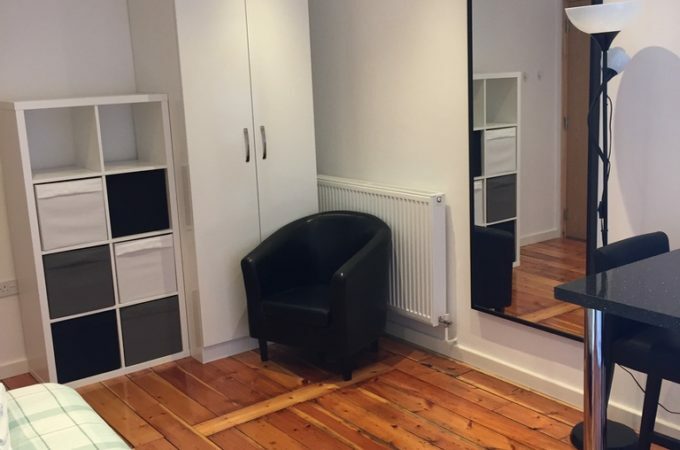 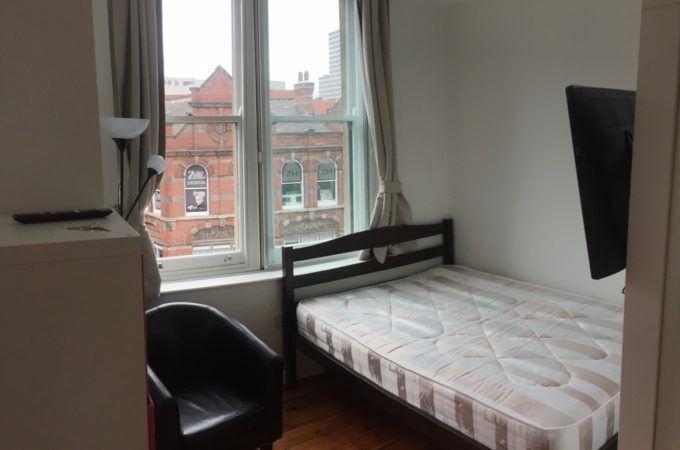 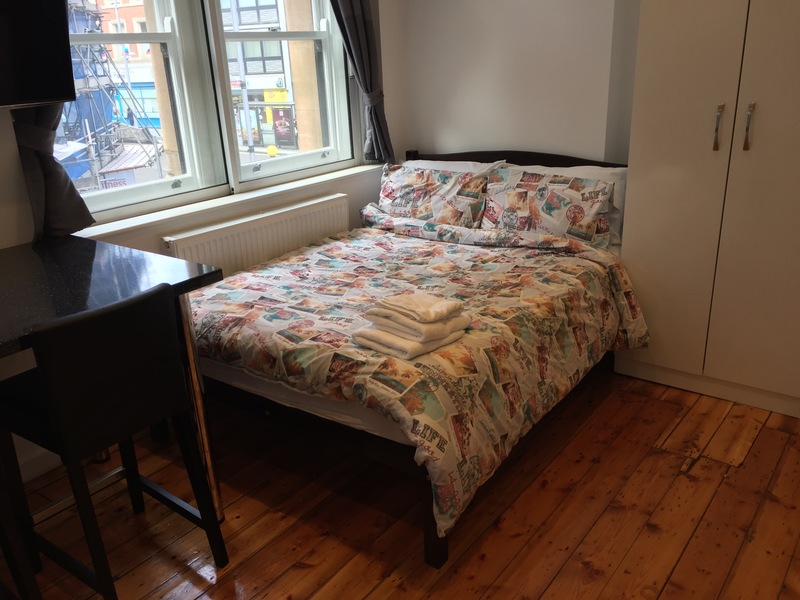 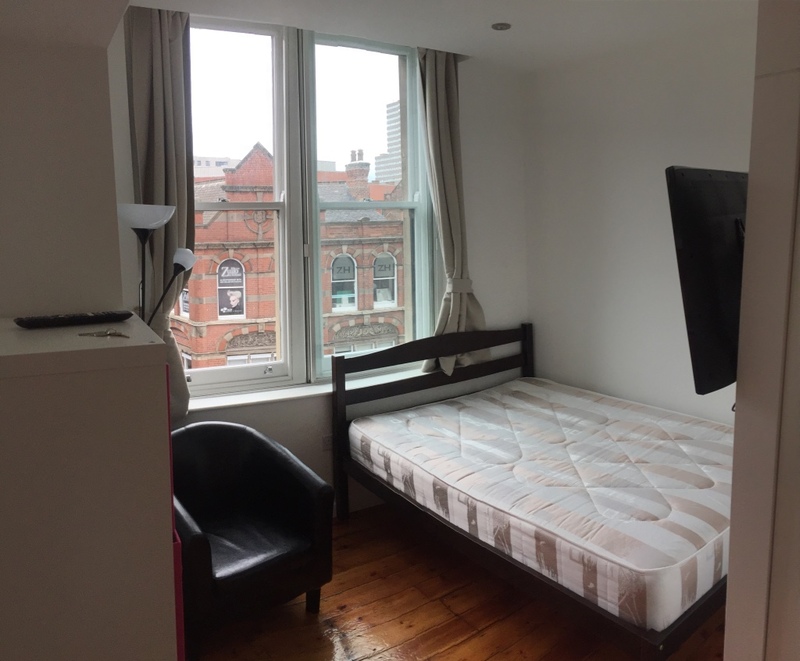 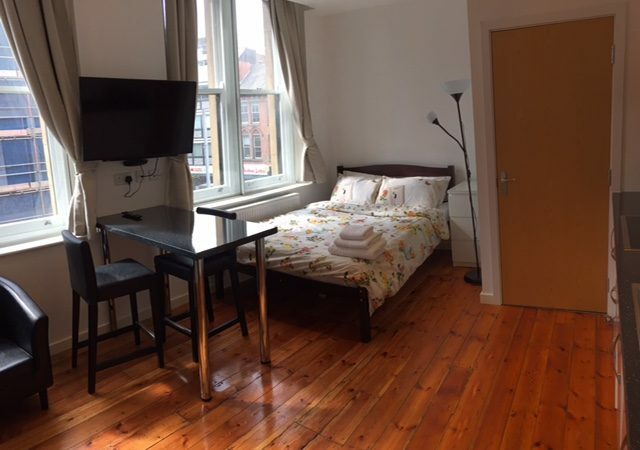 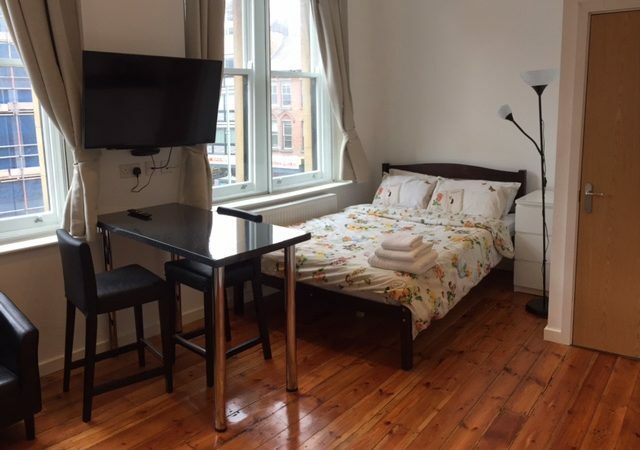 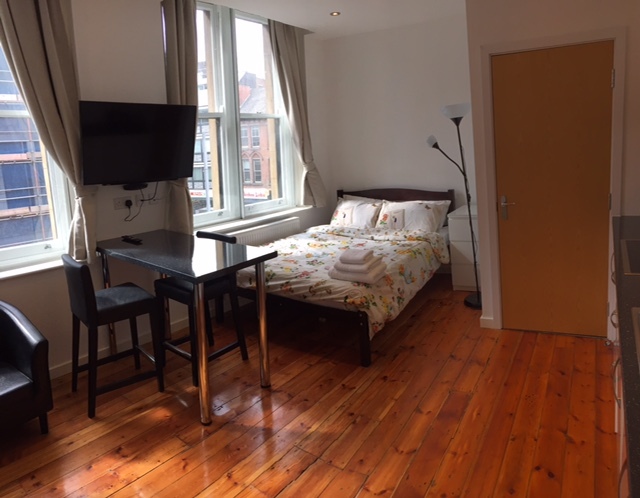 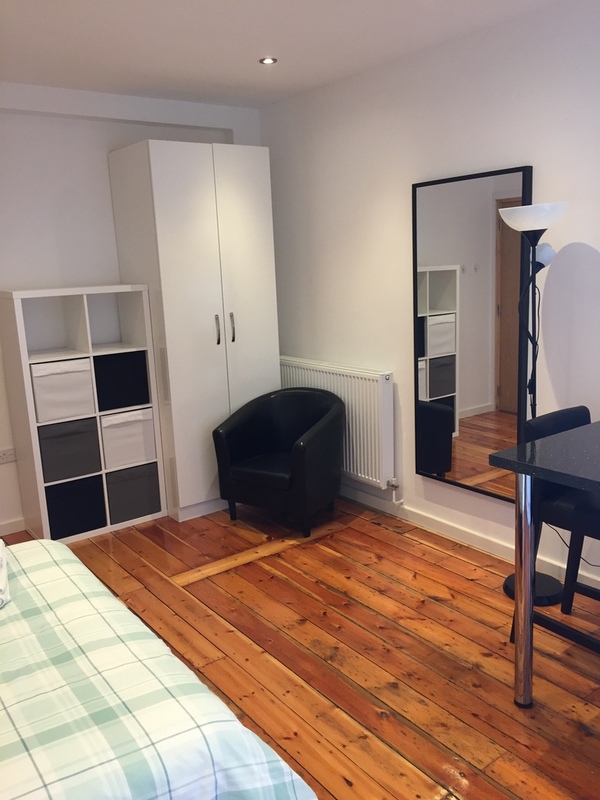 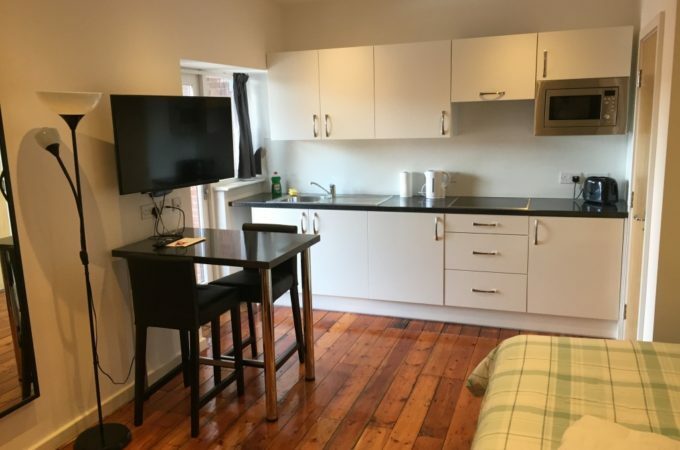 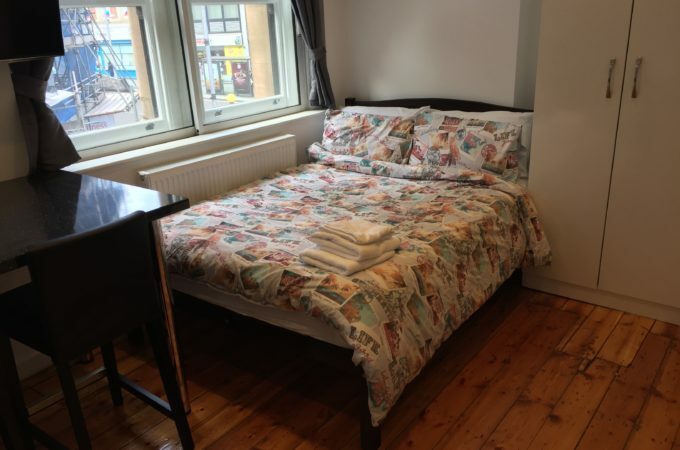 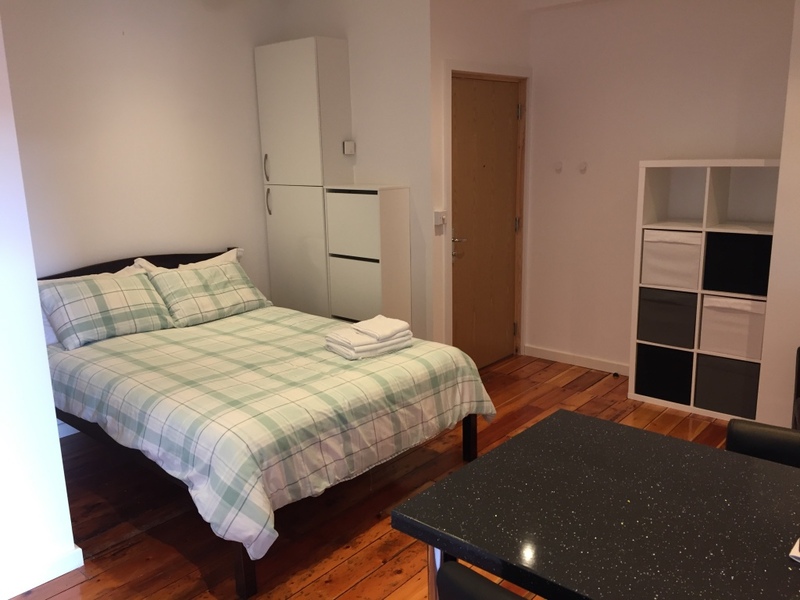 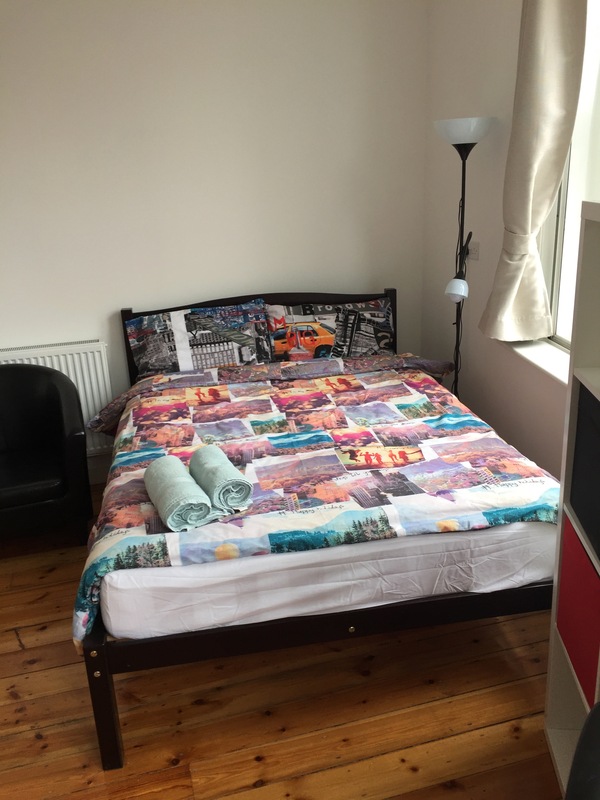 29a Upper Parliament is located 300 yards from Nottingham Trent University City Campus and a short walk from the tram and #34 bus stop taking you direct to the University of Nottingham. 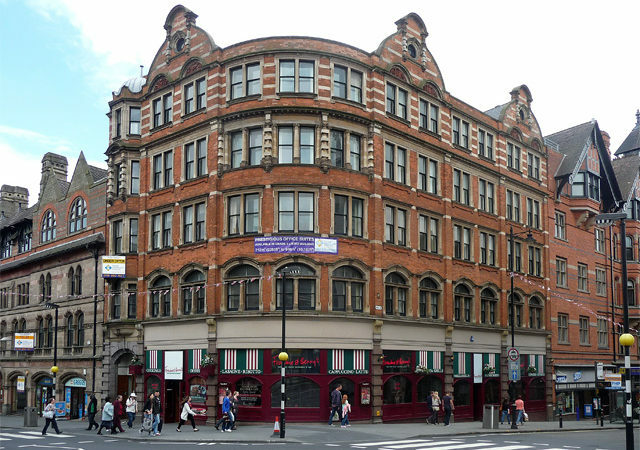 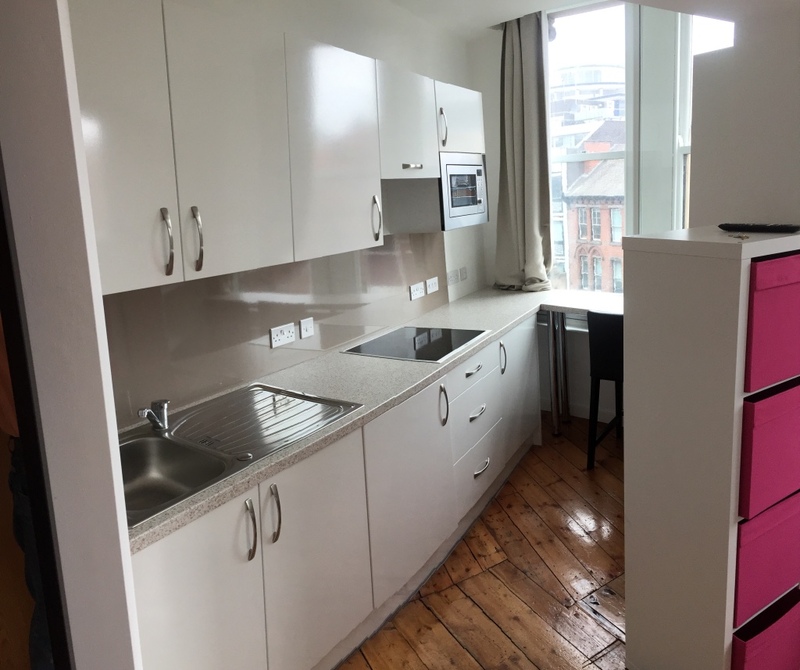 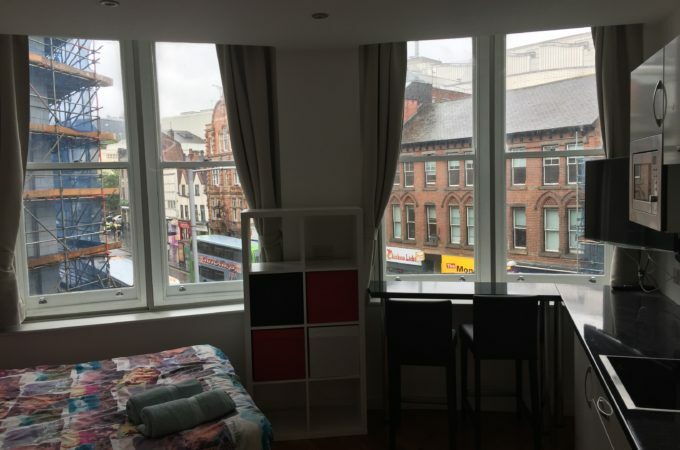 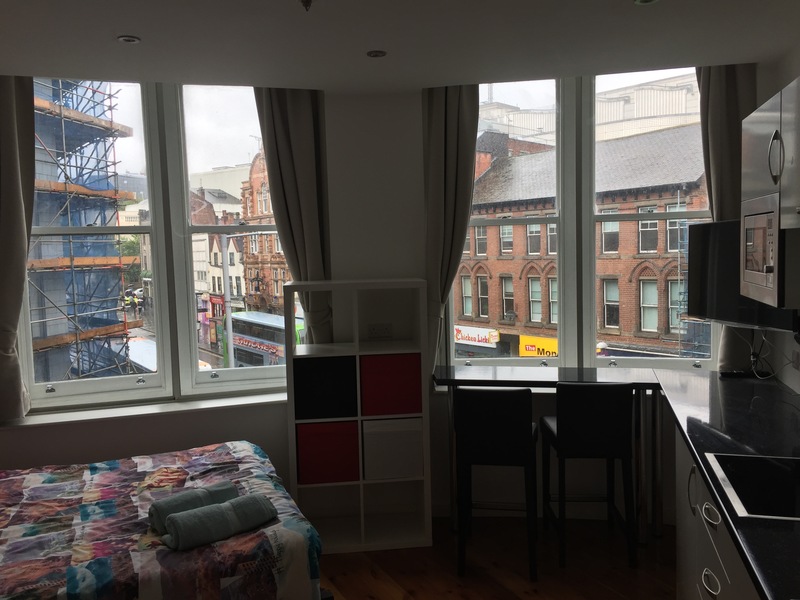 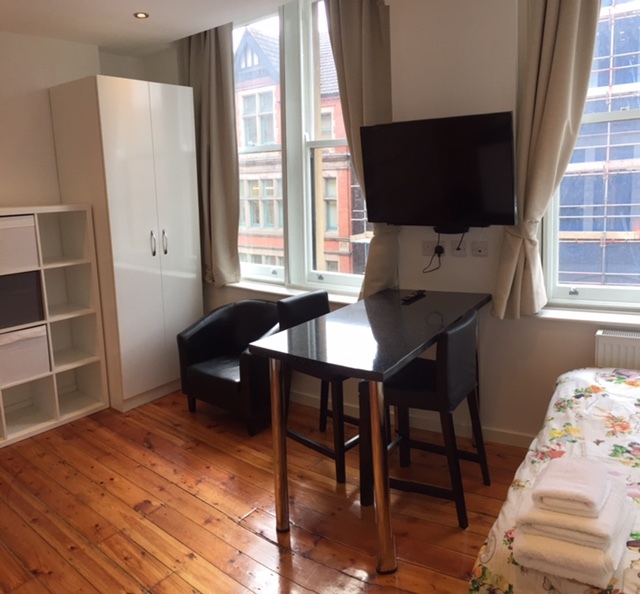 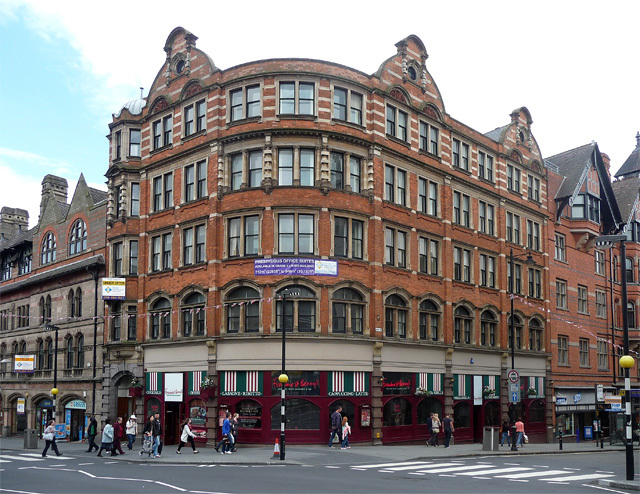 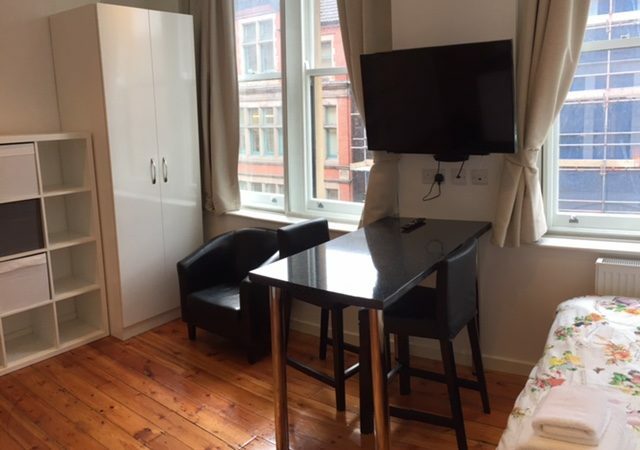 29a Upper Parliament St is also under 5 minutes from The Cornerhouse, Victoria Centre and vibrant Hockley area meaning you have the best bars, restaurants and shops right on your doorstop! 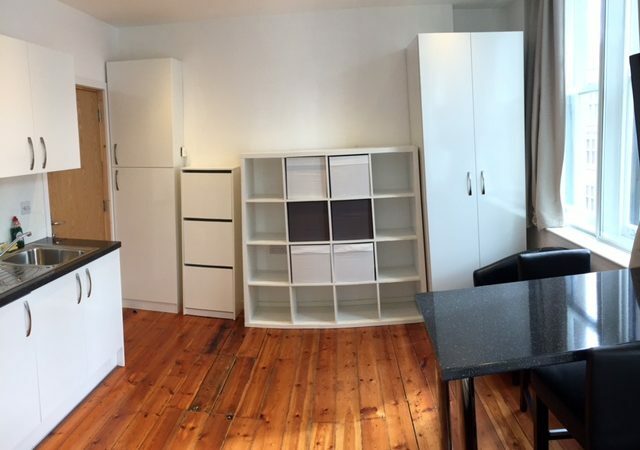 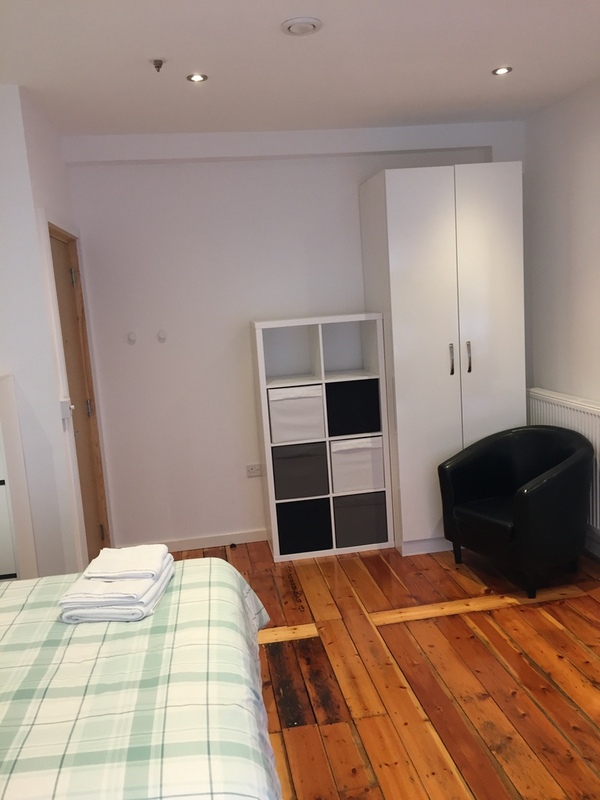 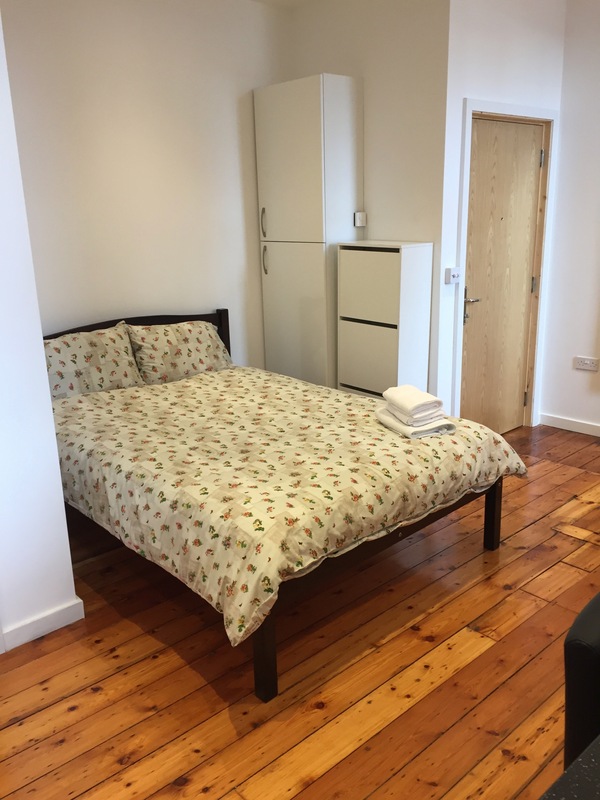 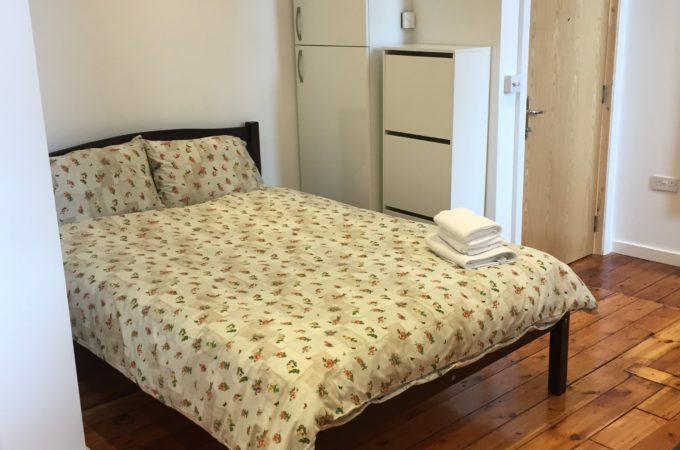 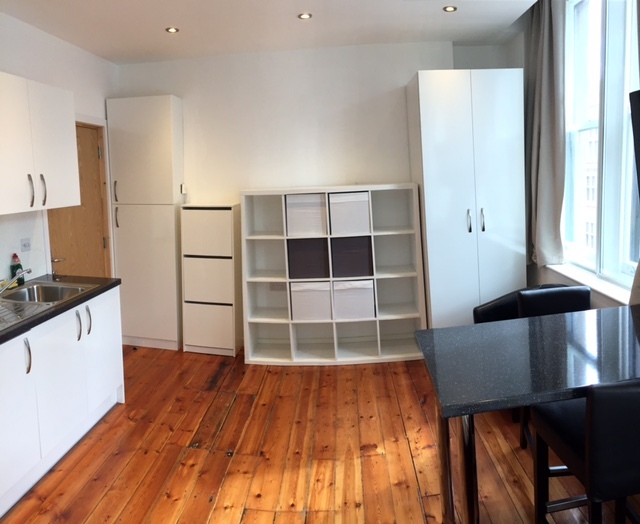 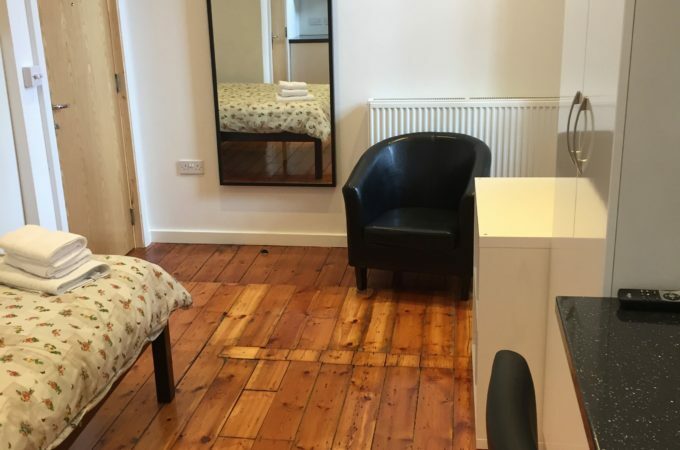 Studios are available for £165 – £175 pp pw on 50 week leases. 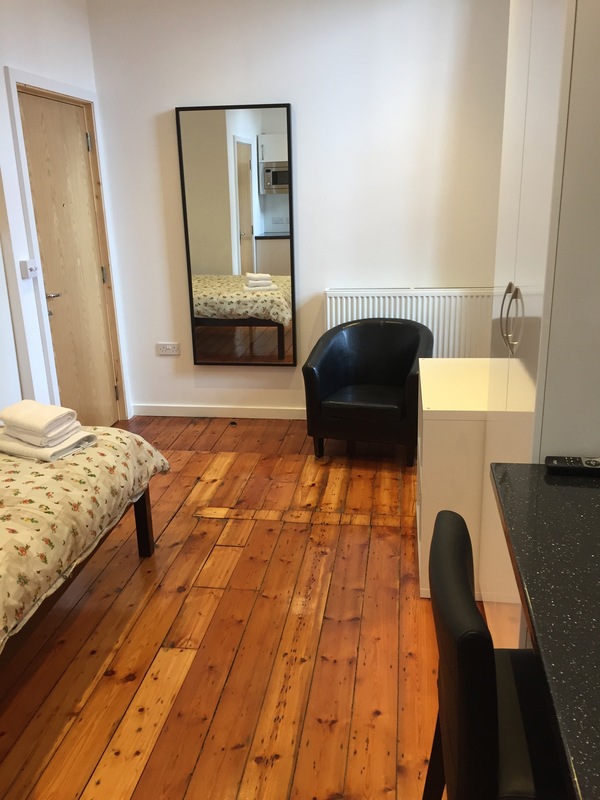 Dual occupation for couples is accepted at an additional £10 pp pw. 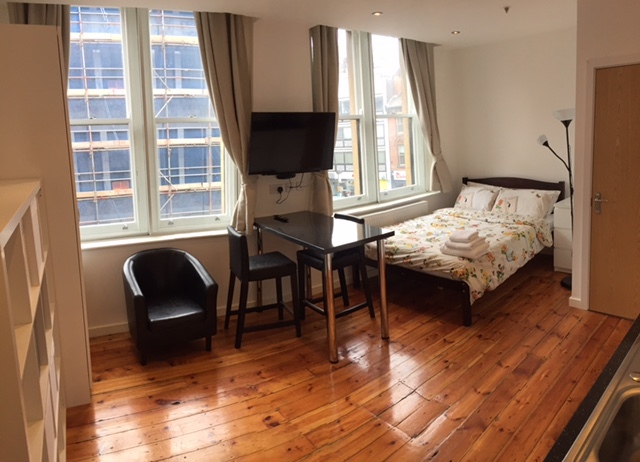 The development, located under half a mile from NTU campus, boasts 4 floors of accomodation with 9 studios per floor. 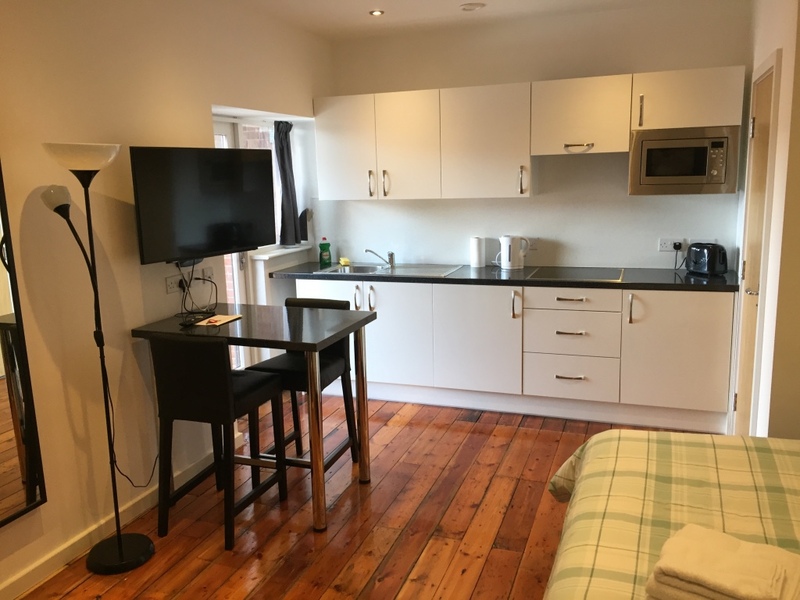 The building is fitted to a highly modern and stylish spec with original features such as varnished wooden floos, original steelwork and wooden beams in the ceilings mixed sympathetically with robust and modern spec kitchens and en-suites. 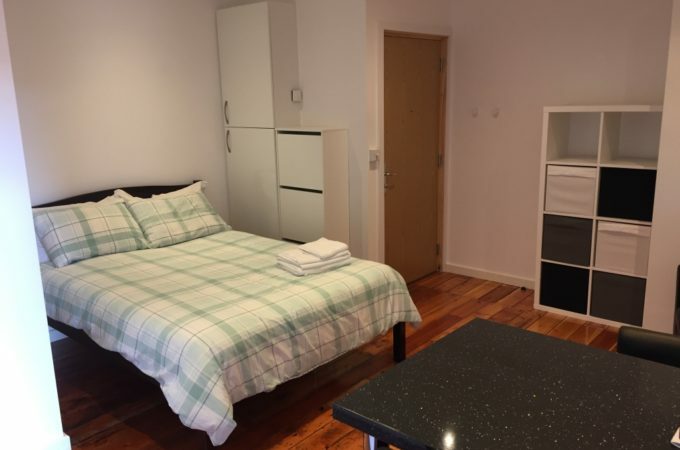 The building contains your own mail boxes, communal parcel box, elevator accessing all floors and a building caretaker to ensure you are living in a clean and homely environment. 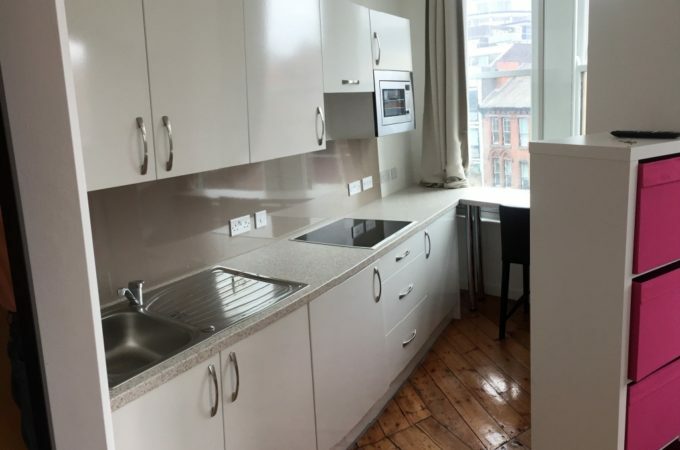 Tenants are required to pay a security deposit of £500 before entering the tenancy.